The idea of compensation for injuries goes back as far as 2050 B.C. in ancient Sumeria.1 Recorded on a clay tablet, the law of Ur instituted distinct payouts for specific injuries, such as a severed foot or nose. Through several millennia, injuries that occurred while performing work for another moved from the worker assuming most of the risk to primarily an employer liability. Today in the United States, workers’ compensation is a standard type of business insurance and is a requirement for most employers. Each state regulates its own workers’ compensation program, and the federal government manages its own program for federal workers. If your email notices, wellness campaigns, and employee announcements aren’t gaining traction and getting employees to take action on important items like signing up for benefits, it might be time to change your approach. 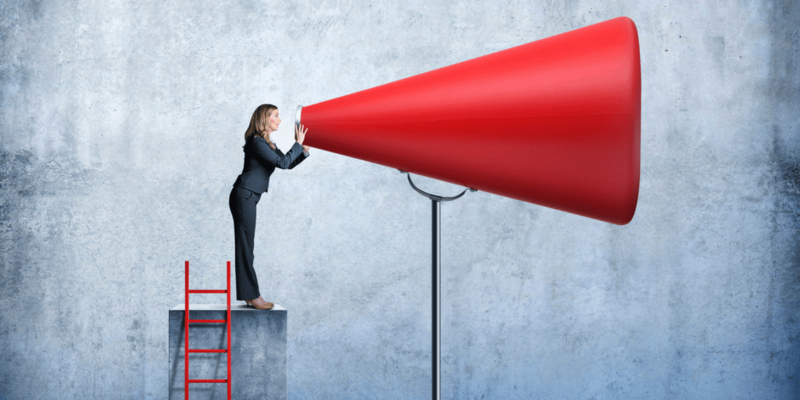 Consider how incorporating some of the best practices from the field of public relations into your communication strategy can improve engagement and encourage employees to take action. Payroll service companies can be a big help when it comes to calculating and filing your company’s payroll taxes, printing checks, and being available to answer important payroll-related questions. Industry-leading companies have streamlined processes and controls that lead to greater efficiency and fewer errors, which can save your company time and money. 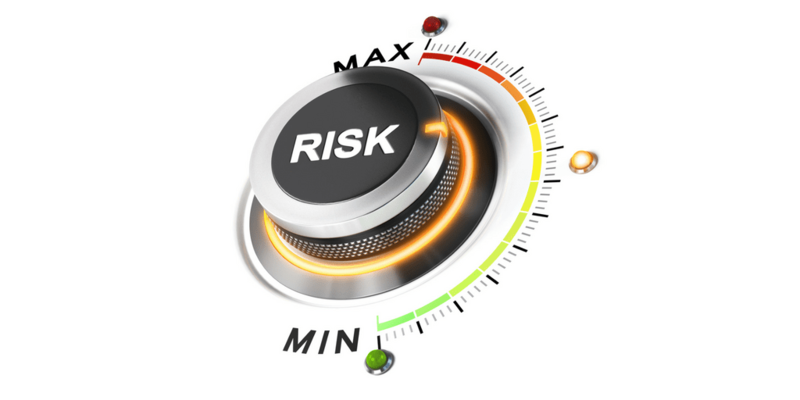 When considering payroll service options, it is important to choose a reputable company because ultimately your business is responsible for paying the taxes, not your payroll company. That means you must do your homework to ensure the payroll company is compliant with regulatory standards and that your taxes are paid in full and on time. In today’s gig economy, more workers are finding themselves classified as independent contractors and fulfilling multiple roles for multiple employers. 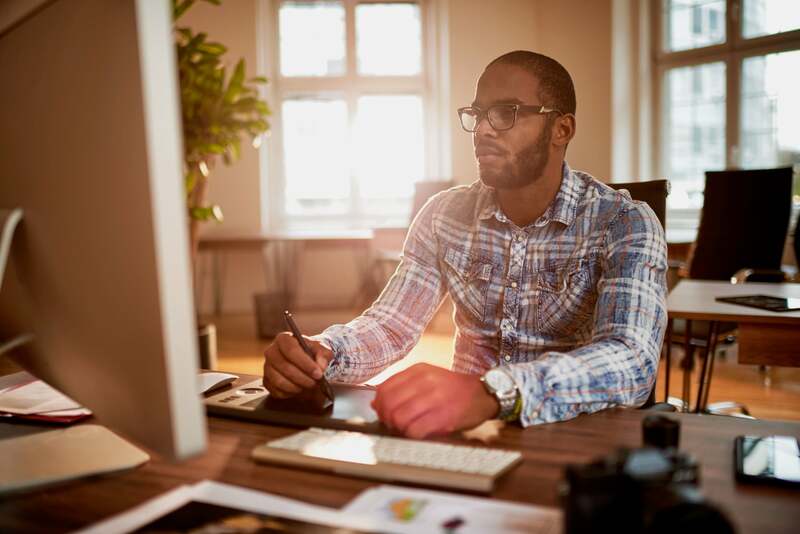 Freelancers, temporary workers, drivers, and consultants often gain freedom in choosing their own work schedule and how they will complete the work, but often do not enjoy the same benefits as traditional employees. Independent contractors are not covered by the Fair Labor Standards Act (FLSA); they are treated differently in terms of taxes, benefits, and worker protections and receive a 1099-MISC form instead of a W-2 each year. 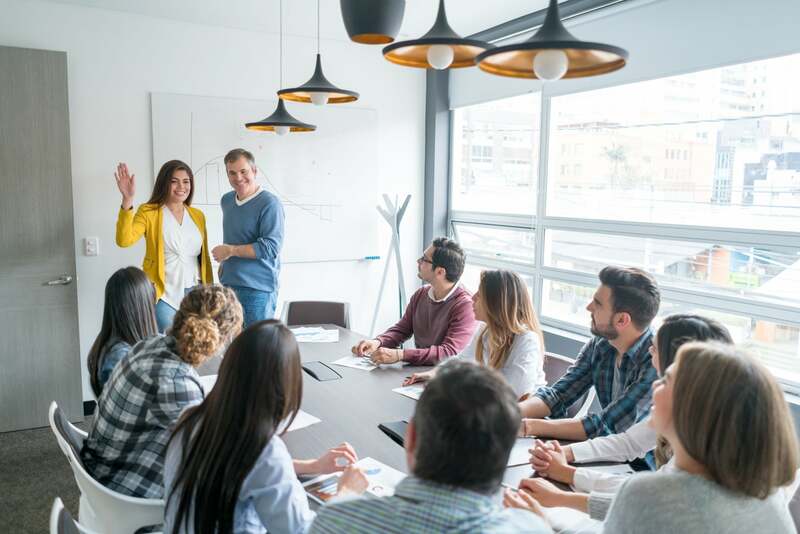 For small business owners and human resource specialists, differentiating between employees and contract workers isn’t as simple as it used to be and the risks of worker misclassification are no joke. This post was updated March 2018. 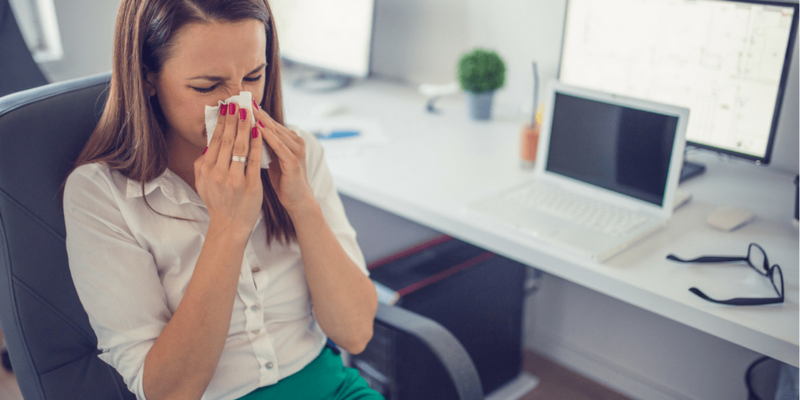 Among a number of regulatory changes in 2018, more and more states and municipalities are enacting their own laws and ordinances for paid sick leave, ensuring employees have protected time off for their own illness or to help a family member. These rules are designed to be employee-friendly, and they can come with unique challenges for employers, especially those whose current policies and practices are at odds with the new requirements. Despite the declining unemployment rate, many veterans struggle to find jobs matching their education, skills and experience. In an effort to hire veterans and other individuals facing barriers to employment, the federal government established the Work Opportunity Tax Credit (WOTC) program – which rewards employers with a tax credit for each eligible new hire. Employers can reduce federal income tax by up to $9,600 per eligible hired employee, so it’s a good idea for employers to understand how the WOTC applies to their business. In this Q & A, you will find relevant WOTC information, including target groups, eligibility requirements, how to calculate and claim credits, plus tips for getting the most out of the program. The mazelike world of payroll taxes can be perplexing for employers. The key to breaking through the initial confusion is to identify the two categories of payroll taxes: employee taxes, which are withheld from employees’ wages; and employer taxes, which are the employer’s portion of taxes. Employee and employer taxes are imposed on federal, state and local levels – knowing which ones pertain to your business is an essential element of staying in compliance and avoiding payroll tax penalties. 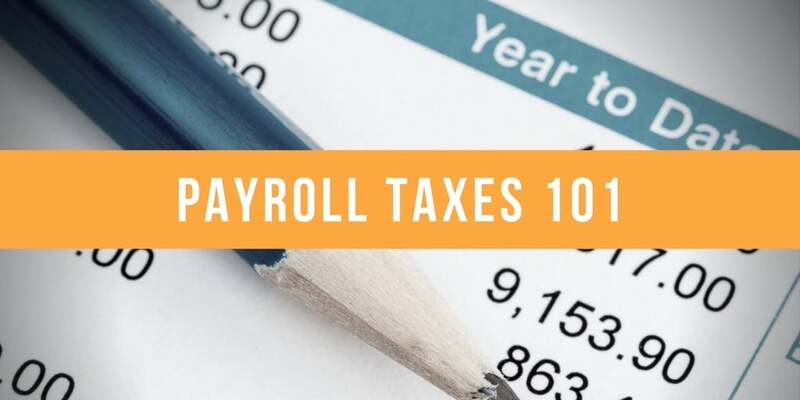 This handy guide provides a basic understanding of payroll taxes, including withholding, remittance and reporting guidelines, plus important tips for employers who outsource payroll duties. New employees want to feel like part of the team. What better way to welcome them than with a complete new hire packet that offers all the information employees need to get started with the company? 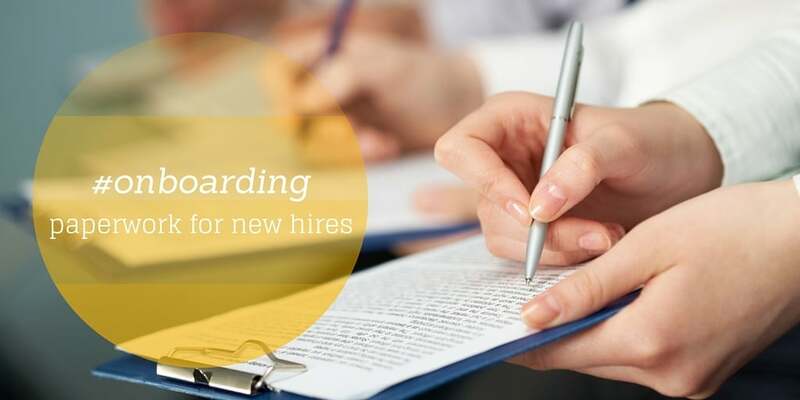 An essential onboarding item, your new hire packet will set expectations by covering your obligations as an employer and your new hire’s responsibilities as an employee. 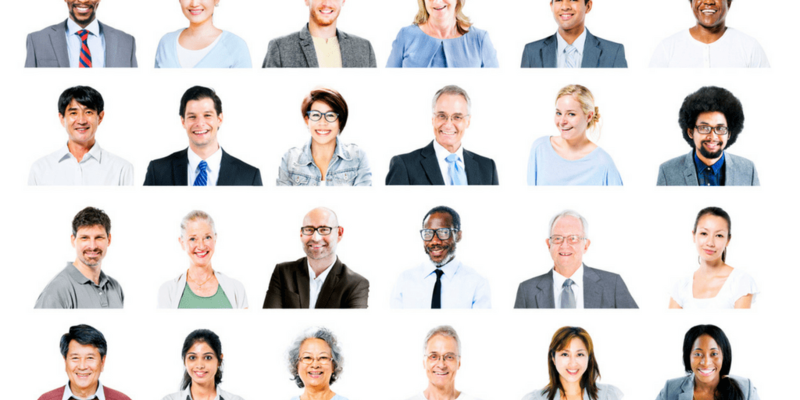 The contents of your new hire packet will vary depending on your state, number of employees, and industry. Tip income represents special payroll and reporting challenges for restaurant employers. 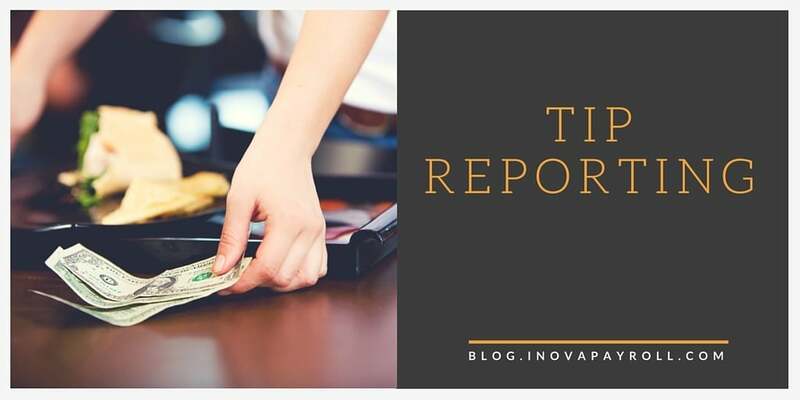 Underreporting of tip income triggers a two-fold effect: inadequate withholding of the employee’s share of taxes and underpayment of the employer’s portion. Still, that’s just one side of the tip reporting coin. On the other side are requirements you must meet, such as minimum wage, tax withholding and tip allocation.